Schutt Sports and D3O have created a new line of batters helmets, the AiR 4.2 and AiR 5.6. With enhanced concussions prevention in mind, these helmets each have the all-new Schutt Energy Lock Technology, powered by patented impact absorption technology developed by D3O®, one of the world’s leading innovators in shock absorption materials. Our Sports Techie blog is delighted to share this exciting news with our community and the baseball loving world. The new helmet lines are available for pre-order immediately with delivery beginning late in 2013. Schutt Sports is the largest domestic manufacturer of batters helmets in the USA. From snowsports to ballet D3O adds value with high performance solutions for the world’s leading sporting goods brands. Schutt Sports and D3O have created a new line of batters helmets, the AiR 4.2 and AiR 5.6. in homage to two of the most famous numbers on the diamond: Jackie Robinson’s pioneering uniform number (42) and Joe DiMaggio’s all-time hitting streak (56). 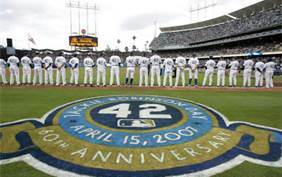 The product names are an homage to two of the most famous numbers on the diamond: Jackie Robinson’s pioneering uniform number (42) and Joe DiMaggio’s all-time hitting streak (56). 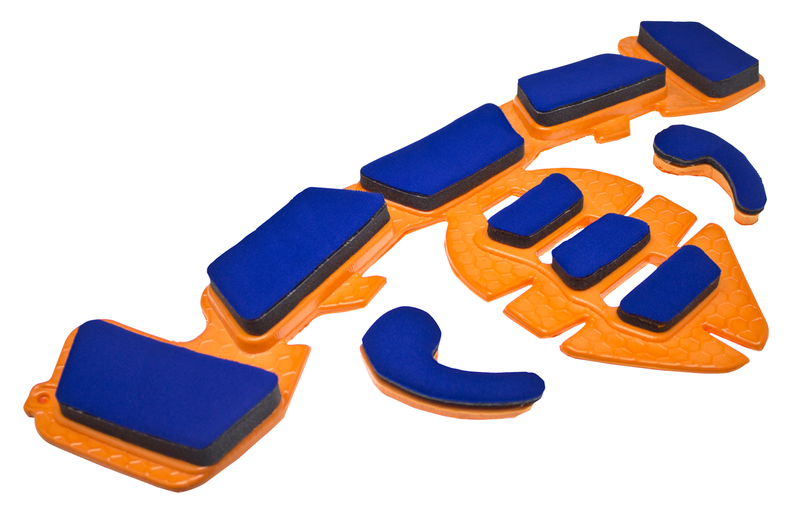 Energy Lock Technology utilizes D3O® impact protection, which creates a soft and flexible shock absorbing material featuring unique molecular properties. In standard conditions, the molecules flow freely, but on impact, they lock together to absorb impact energy. The new helmet line will feature a traditional helmet style, as well as the advanced design of the Schutt XE helmet shell. The AiR 4.2 and AiR Pro 4.2 will be One-Size-Fits-Most helmets, while the AiR 5.6 and AiR Pro 5.6 will be fitted helmets. Softball and baseball styles of the helmets will be available. D3O® was invented by a British engineer, Richard Palmer, and the company’s success was born out of the 2006 Winter Olympics, where they provided protective solutions to the US and Canadian ski teams. D3O is a British based impact protection solutions company that markets a unique patented technology, which is used to produce a shock absorbing material. Their unique molecular properties means it can remain thin and flexible, while providing optimum protection against impact. D3O does not go hard when hit, but the molecules lock together to absorb and spread the force, significantly reducing the effect of impact. The company delivers the most flexible, comfortable and discreet protection on the market and it consistently outperforms traditional foam based materials. The material is strain rate sensitive which means the stronger the impact, the more the molecules react, and better the protection. Their proprietary materials offer a level of UV resistance which is important because many baseball practices and games happen in hotter climates and temperatures. If fully submerged in water for a prolonged period of time then a small amount could be absorbed by the D3O material. However, after the material is removed from the water any absorbed water will evaporate. Good news for when you get your next Gatorade bath after hitting your game winning walk off home run to win the game. The typical life expectancy of a D3O material is 2-3 years. Unfortunately, I received no word back from either company about whether this will be the same for the batting helmets. Like any batting helmet, after any significant impact the protectors should be inspected and if necessary returned to Schutt Sports for evaluation. D3O has an in-house team of chemists and designers, who customize the material to make the protection so. They run their own in-house tests, which are then verified by independent laboratories, such as SATRA, STR, NPL, INSPEC, HPE, MERL, BSI. All of D3O products for motorcycle are CE certified and they have been the first to market with a range of limb protectors that meet the CE standards being introduced later this year. D3O® impact protection solutions have been integrated into thousands of products worldwide and are used in 5 core markets including sports, electronics, PPE, motorcycle and footwear. D3O® is a registered trademark of Design Blue Limited. 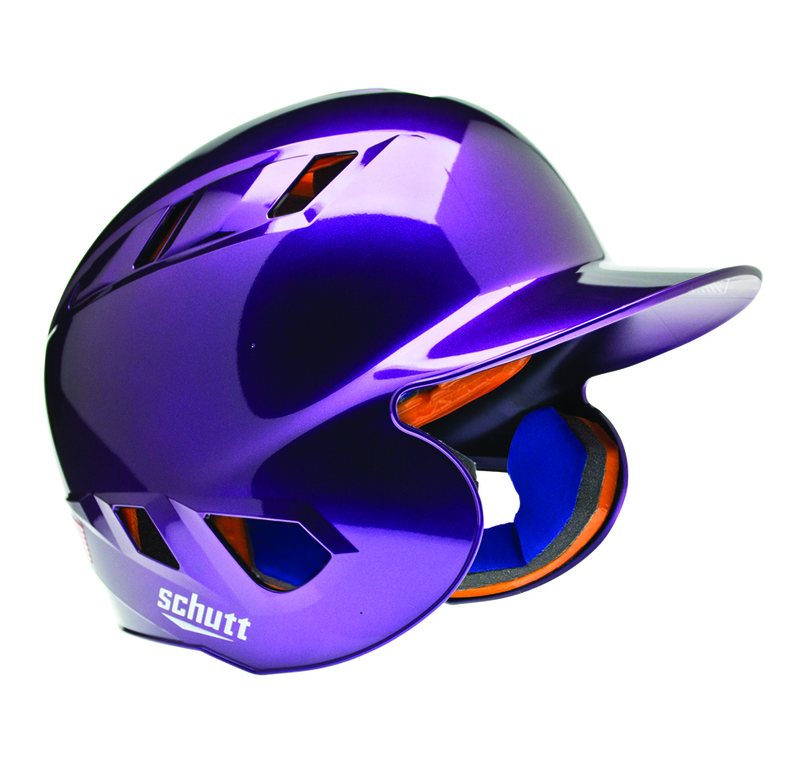 Schutt Sports is the leading domestic manufacturer of batters helmets in the United States and a household name in the sporting goods industry. The Official Base Supplier to Major League Baseball®, Schutt Sports is also the world’s leading maker of football helmets and faceguards. Read more about Schutt Sports in one of our first Sports Techie blogs back in 2010 – https://sportstechie.net/concussions-helmet-tech-schutt-sports/. 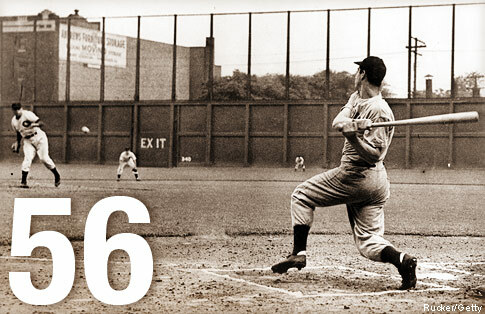 The AiR 4.2 and AiR 5.6 product names are an homage to two of the most famous numbers on the diamond: Jackie Robinson’s pioneering uniform number (42) and Joe DiMaggio’s all-time hitting streak (56). Sports Techie, The brand new Schutt Energy Lock Technology in the AiR 4.2 and AiR 5.6 for baseball and softball will add a dimension of safety for players that other manufacturer’s batting helmets do not have. The new low-density material D3O® Aero is specially designed for sports helmet applications exactly like what Schutt produces here in the United States. The increased coverage inside the helmets is modeled after their Industry leading football helmets enabling the best fit. I know if I was standing in the batter’s box or coaching a player and a rising softball was coming at her head or a MLB fastball at 90 M.P.H. was zeroing in on an ear, the D3O impact protection shock absorbing material and unique molecular properties is sports tech I want protecting a players skull, brain and other cranium parts. “Let’s play two,” as Chicago Cubs and Hall of Famer, Ernie Banks, loved to say, never sounded better now that the danger of a high and inside pitch causing irreversible damage and trauma has been addressed with new batting helmet sports technology protection by this innovative new global sportsbiz partnership between Schutt Sports and D3O. It’s a good time to be a Sports Techie playing baseball and softball kid, parent or fan.